The busy woman rarely takes time for herself. She’s constantly running from task to task, with little time to breathe. Longing to put the needs of others before herself, her own are put on hold as she selflessly serves others. 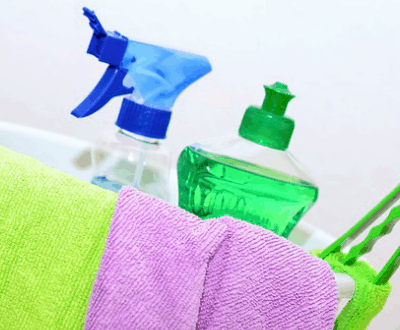 While a woman who selflessly gives blesses many, there’s hidden danger lurking in the chaos. In her busyness, she can become depleted, worn and in need of rejuvenation. While a day off may be enticing, she really needs to refuel her soul in the presence of the Lord. Her soul is aching and longing for a peace that only God can supply. 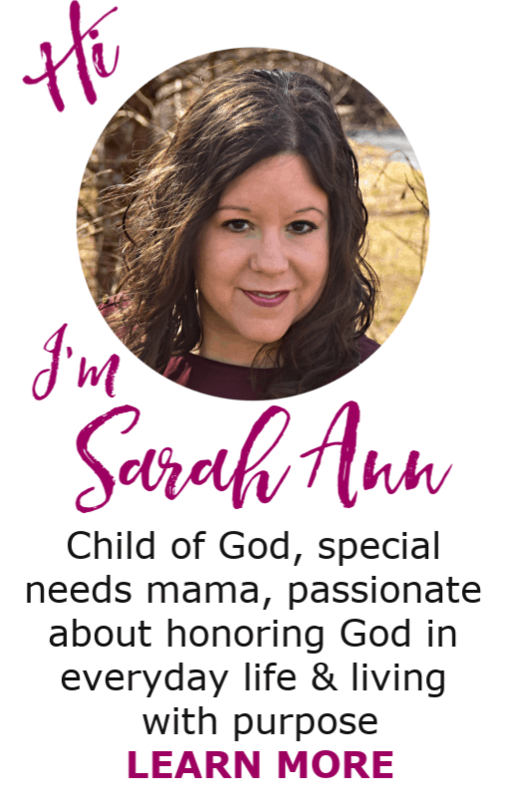 Yet she doesn’t have to carve out large blocks of time to meet with God and have His peace flood her soul. 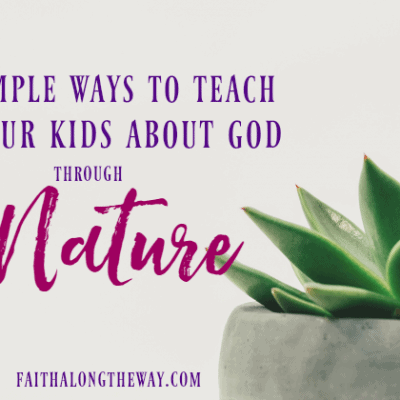 In fact, when life is hectic and chaotic, there is an easy way for her to connect with God. 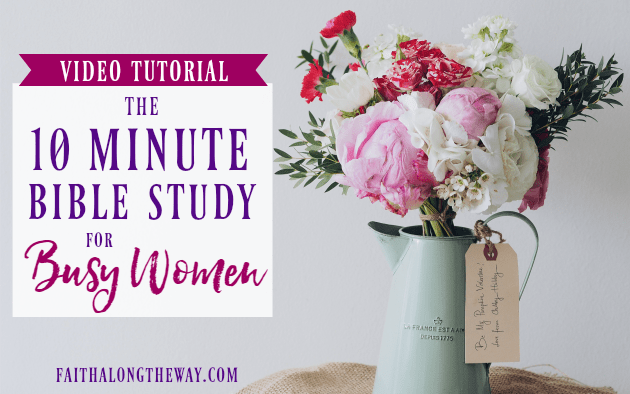 This video tutorial will show how the Bible can come alive for the busy woman in only 10 minutes a day. 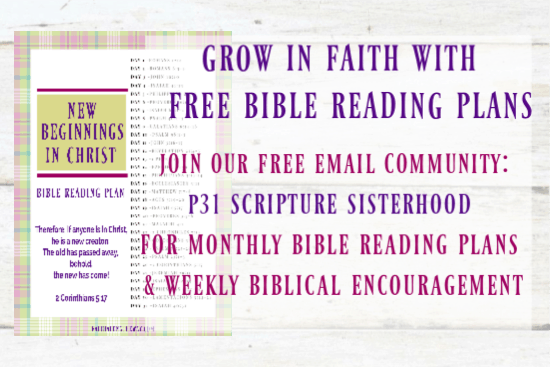 The Read and Respond Bible Study Method is great way for beginners or someone short on time to grow in faith. This practical Bible study method acts as a Bible study road map and helps you process the Scripture you read. Watch to see how it can work for you! 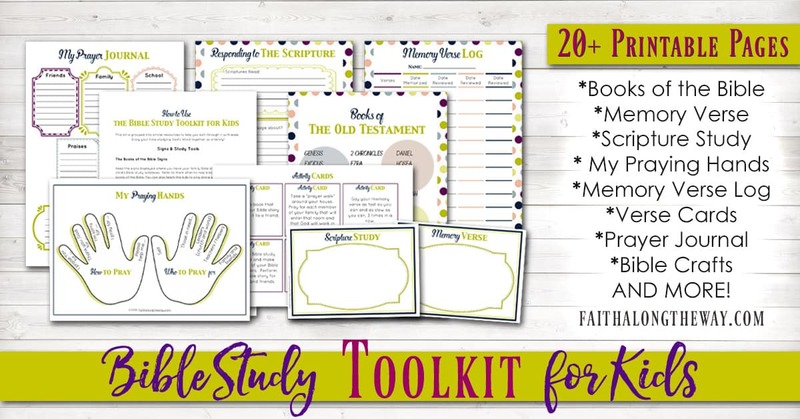 While this study method is easy on its own, using the Read & Respond Study Template in the Family Bible Study Toolkit makes your quiet time even more practical and convenient. Simply read a passage of Scripture and then fill out the template as you process what you read. 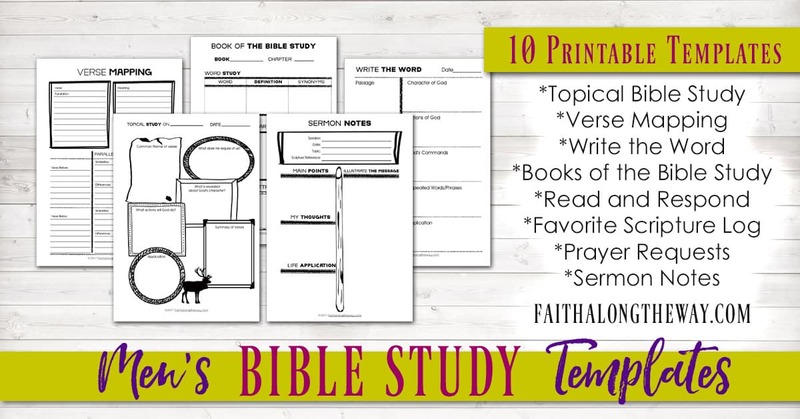 This template is part of the massive Bible study bundle, the Family Bible Study Toolkit. 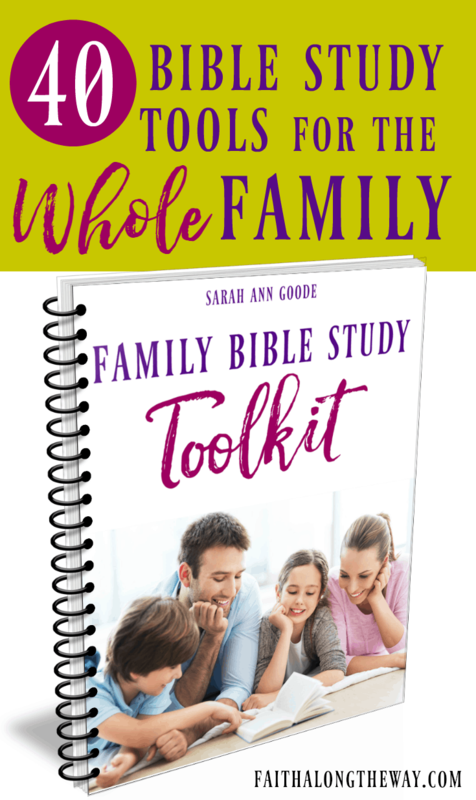 It includes Bible study activities and templates for the whole family to help you all grow in faith. 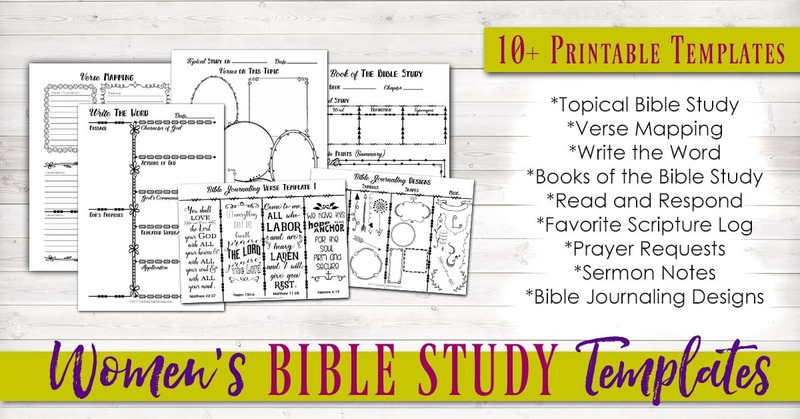 For only $18.99, this bundle has made the 10 minute Bible study convenient for families around the globe. 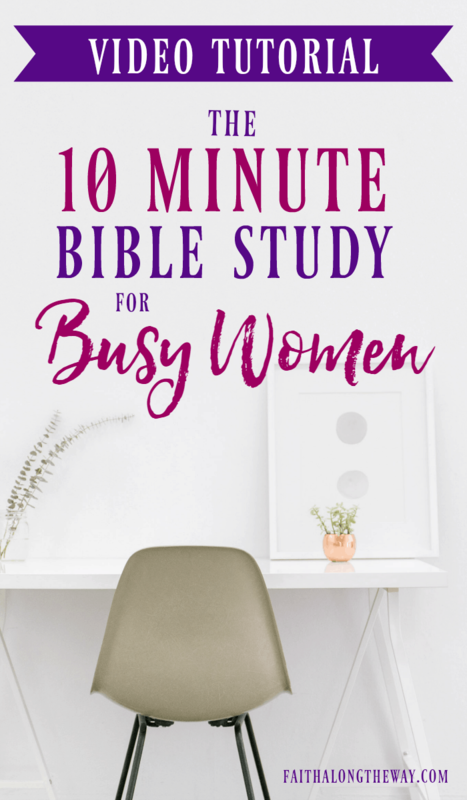 Finally, there’s a simple Bible study solution to help the busy woman connect with God and replenish her soul. Spiritual growth is only one click away! You can do it! 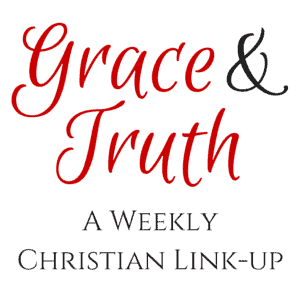 This week’s feature in the Grace & Truth Linkup is from The Military Wife after God. She reminds us that even when we like we are drowning in life, God’s steadfast hand will guide our way. 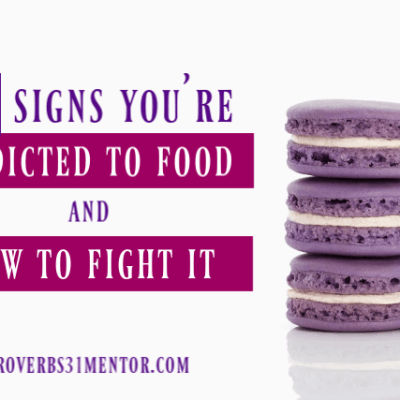 Check out the hope and encouragement you need in her post, 5 Verses For When You Feel That Life is Consuming You.